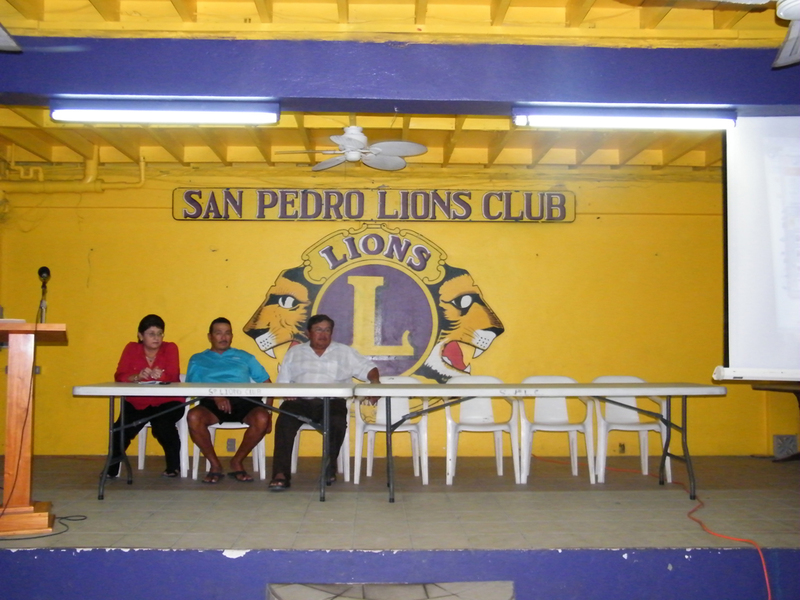 Mayor of San Pedro Town, Her Worship Elsa Paz presented her end of term report on the night of Thursday January 26th at the Lions’ Den. The presentation took place an hour later than scheduled and lasted a total of 20 minutes. The report, which outlined the last three years of her term, has left the community with even more questions than answers regarding the finances of the San Pedro Town Council. 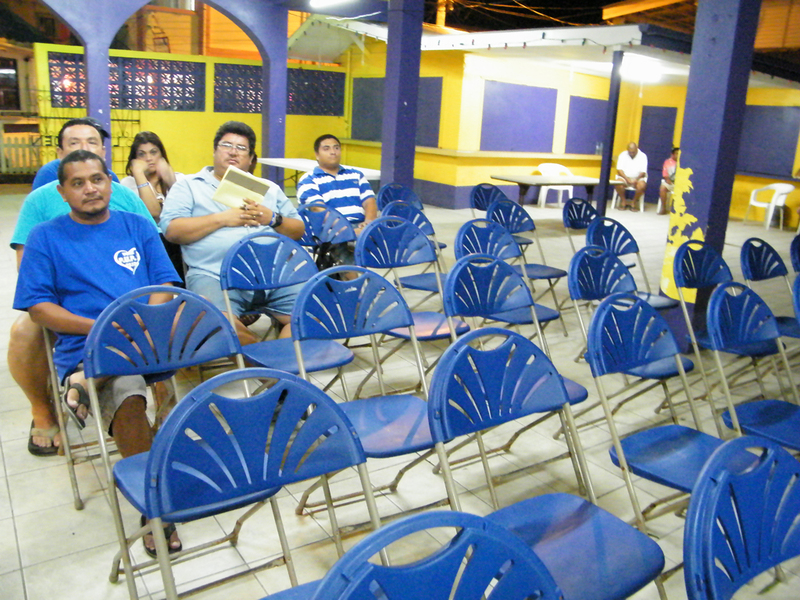 Mayor Paz delivered her speech to a Lions’ Den full of empty chairs and 15 people which included two of her councilors, three senior staff members, audio and video technicians and reporters. A group of concerned residents opted to protest the Mayor’s end of term report by staging a walk-out just as the Mayor began her report. When questioned by the media about the content of the report, Mayor Paz went on record to say that she would be available, along with her administrator on Friday January 27th to respond to any questions. Despite numerous phone calls to the SPTC on said date, Mayor Paz and her Administrator Patricia Tillett, were unavailable.